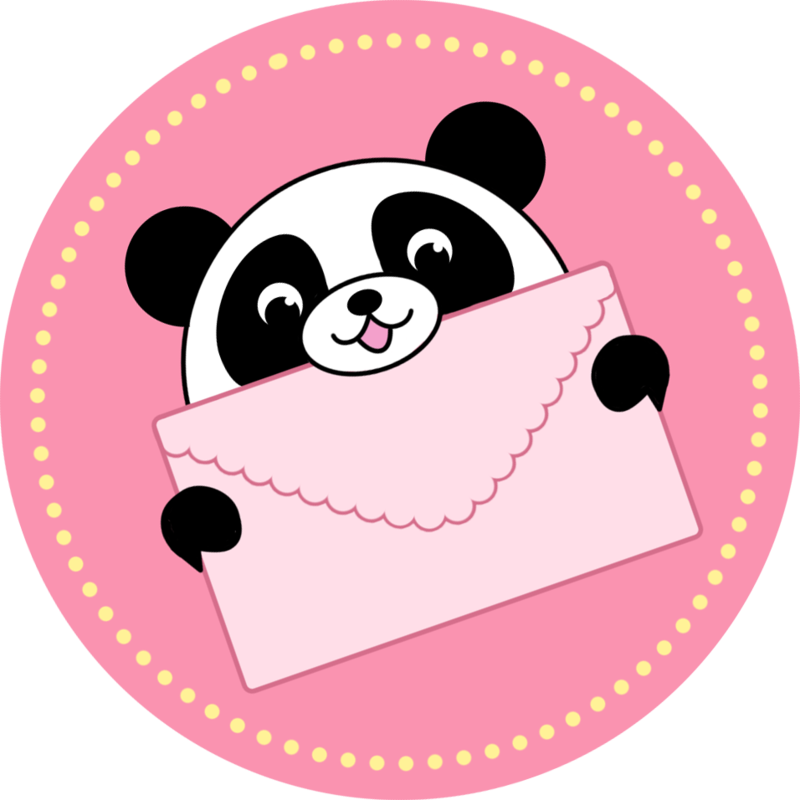 Squishable Happy Panda: An Adorable Fuzzy Plush to Snurfle and Squeeze! Pandas: Majestic! Graceful! Fierce! Lords of all they surv...no, wait, I'm thinking about dragons. Pandas are actually the opposite of all that. Pandas are the ones that like to snuggle down in a tasty patch of bamboo for 23 hours a day. The ones that want nothing more than a nice branch to sit on and a good book to read. The ones that are so happy and chill that they can't even be bothered to reproduce. 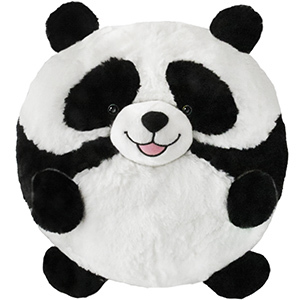 The Happy Panda was my first Squishable. I love it so much. I think it is one of the more fluffy Squishable out there. I received this guy as one of my mystery squish, and he's easily my favorite. I've never had squishables before! So cuddly. His eye hair is long and kind of hangs over his eyes, which I think is even cuter. I can't wait to order some more mystery squish!